President Trump says he wants new United Nations sanctions on North Korea, calling the country "a real threat to the world." The U.N. Security Council has been trying for more than a decade to stifle North Korea's nuclear weapons program with little success: Nuclear tests and missile launches have continued. Sanctions imposed so far range from restrictions on the arms trade and financial services to a ban on North Korea's business of exporting statues of foreign leaders. The sanctions forbid the import and export of all weapons big and small -- from small arms to warships. Pyongyang has been bypassing the weapons restrictions for years through a variety of front companies and international facilitators, paying for them in either cash or gold, according to a U.N. report released last month. Coal is North Korea's main export and a key source of foreign currency for its fragile economy. The U.N. has banned member states from buying North Korean coal, along with other commodities such as iron ore, gold and rare earth minerals. Most of North Korea's coal was exported to China, its only big ally on the global stage. But in February, China announced plans to halt all coal imports from its neighbor for the rest of 2017. U.N. members are also banned from supplying North Korea with aviation, jet and rocket fuel. The sanctions have also taken aim at the lifestyle of North Korea's ruling elite, banning the sale of luxury goods such as yachts, high-end jewelry and expensive rugs. "As a result, North Korea's ruling elite, who have been living large while impoverishing their people, will pay a price," said Susan Rice, who was U.S. Ambassador to the United Nations at the time, in 2013. The U.N. Security Council has tried for years to cut off funding for North Korea's nuclear and missiles programs. Severing its ties to the global banking system has been a key priority. As a result, all members of the U.N., and companies based in their territory, are banned from providing financial services to North Korea. The U.N. report released last month found evidence that North Korea is using networks of front companies to gain access to global banks. Those involved in North Korea's nuclear program or working on behalf of them are denied entry to U.N. member states. Other officials identified as helping to dodge the sanctions regime are also banned. North Korean diplomats and government officials must be expelled, and U.N. members are also required to reduce the number of staff they employ through diplomatic missions in North Korea. But the sanctions are only as effective as the willingness and ability of governments to implement them. The U.N. has no independent means to enforce the restrictions, and many countries often lack the resources or political motivation to do so. "Implementation remains insufficient and highly inconsistent," the recent U.N. report on North Korea warned. 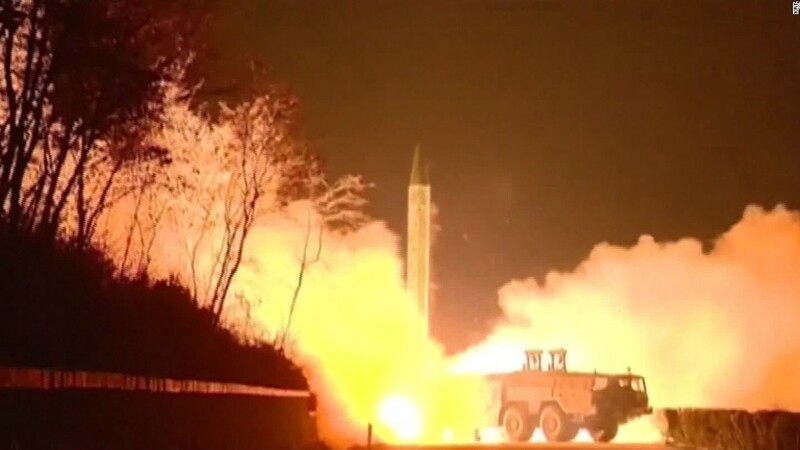 The governments of some countries -- including the U.S., Japan and European Union member states -- have imposed further measures against North Korea. 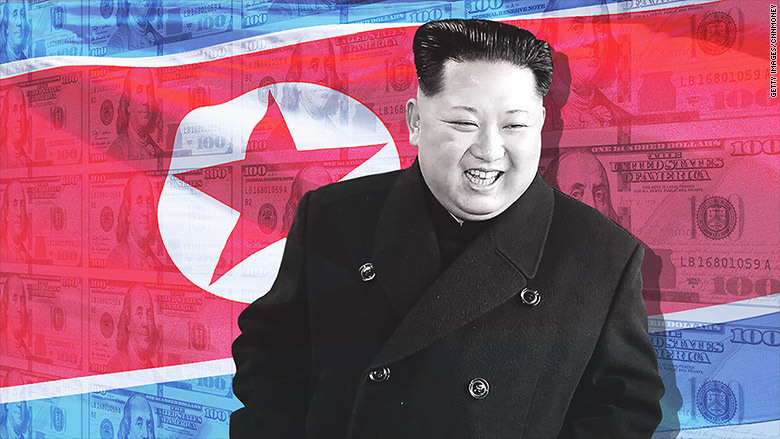 Last year, for example, the U.S. Treasury Department designated North Korea a "primary money laundering concern" in order to prohibit American banks from doing business with front companies working on behalf of North Korean financial institutions.